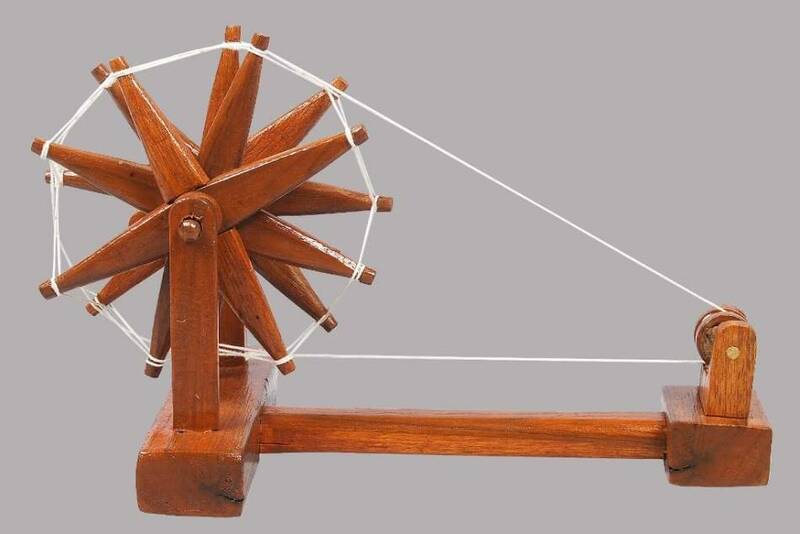 This is a traditional charkha model. 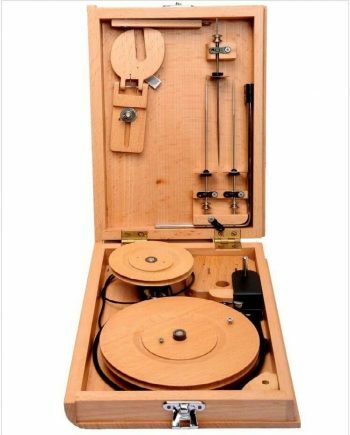 A perfect gift item for your loved ones or for the hand spinning lovers. 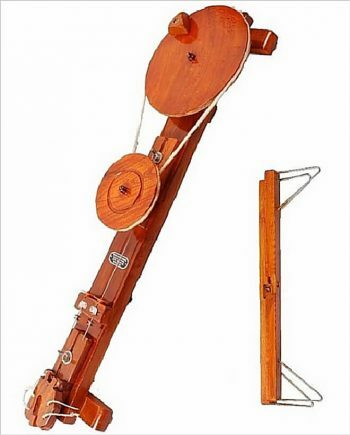 Use to decorate your study, office or a work place! 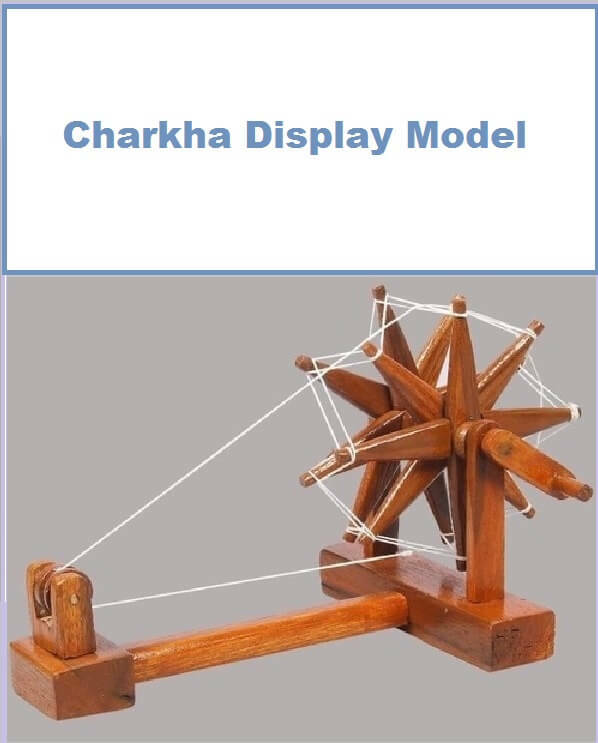 ▪ This is a display model of the Traditional Charkha. 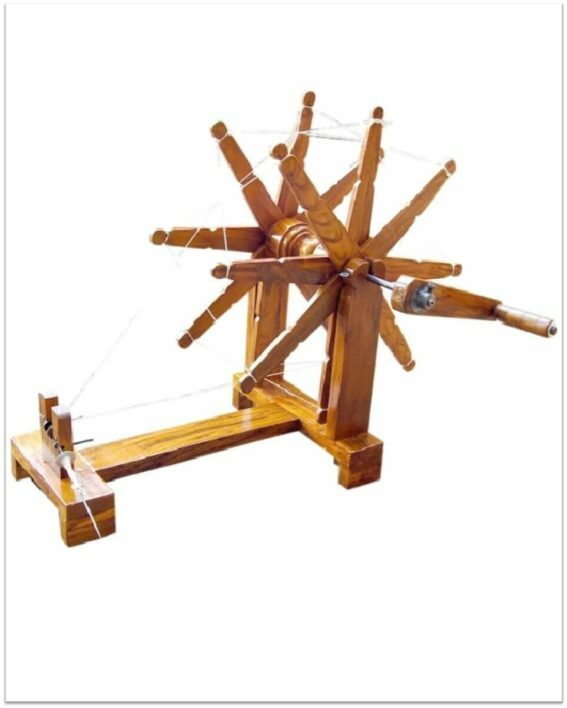 It cannot be used for actual spinning. ▪ Teak Wood body with a French Varnish finish. 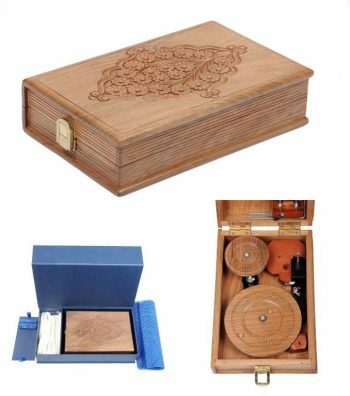 ▪ Precious gift item, nicely handcrafted and varnished!